Also, device specific hubs address your professional needs. 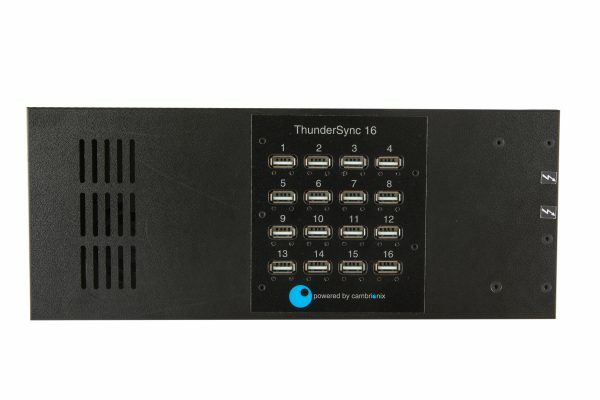 Our Cambronix-powered sync-charge hubs are equipped with a powerful feature: an an open API that allows you to create user-defined scripts to control each port and connected devices. This valuable feature is used in 1000’s of our hubs and is built-in by design. For more details, click here. Charge-only Dock: If you do not need tethered management but want fast, durable, future-proof charging without a tangle of wires, contact us about the UniDock-C. These hubs are used in retail environments, service depots, tech centers, and conference facilities — any place that needs fast, convenient and space-efficient charging capability. They can be used on a desktop, mounted under a counter or placed in a cabinet or cart. The DS-C-U16 works with many other types of USB-powered devices (such as Kindles, smart phones and tablets), virtually any device that would charge if plugged into a standard USB-connected AC adapter. 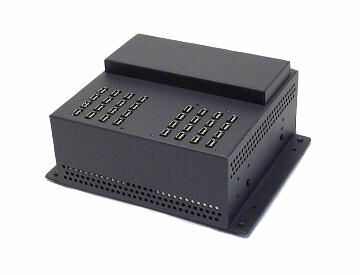 The DS-SC-U16 is a desktop kit that provides sync-and-charge capabilities in a compact, easy-to-use form factor. 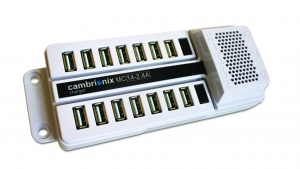 An advanced Cambrionix intelligent USB board is mounted in a custom-made steel enclosure with a power supply, providing 16 USB ports for syncing and charging at the optimum rates for which iPads were designed. 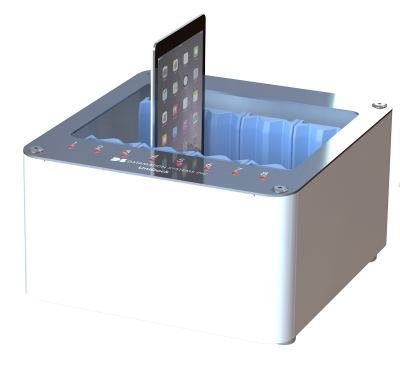 It is compatible with the newest iPad and all previous generations. Adding even more value, this hub is universal for all USB-chargeable devices, including smart phones, tablets, headsets, and more. It is “future-proof” so new charge profiles can be loaded from the web, assuring it will handle future USB-2.0 devices. (Not all devices are designed to sync via USB. You can use the DS-SC-U16 to simultaneously sync 16 iPads using iTunes, Configurator or other device management software with a MacBook or a Windows (7 or XP) based PC. Syncing is easy and fast. This kit is perfect for a tech center, help desk or library support depot. It can be mounted on a counter or on an existing notebook cart or cabinet, turning your old storage station into a sync-and-charge station. Click here for more information. 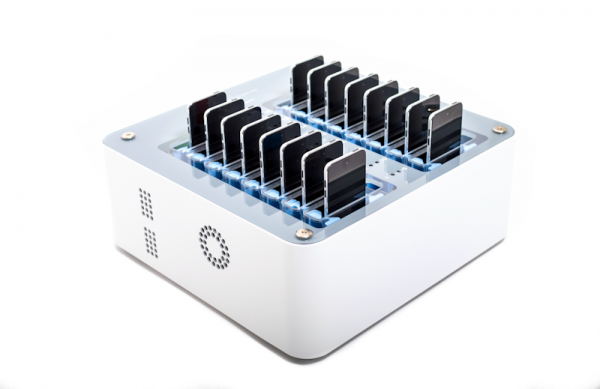 We are happy to offer a compact 54-port sync hub that can be used as a massive sync station. Versions can be rack-mounted and even joined with a second hub to create a massive 108-port array – perhaps larger than anything else currently available. Replacing our industry leading 49-port hub (DS-IP-SC-49), this is ideal for copying data to devices like memory sticks, e-readers, etc. and can be used in many different environments. 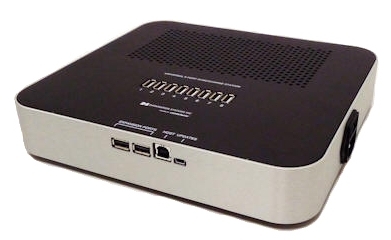 For example, this unit will be very useful in USB test houses which have large numbers of devices connected to a single computer. It can update iOS devices and we even have customers who used our 49-port hub for bitcoin mining! This advanced tool comes with a cost effective and compact power supply and is specifically designed to comply with USB 2.0 specifications. Each port will supply the full 500mA of current simultaneously, something lesser hubs fail to do, leading to unreliable data transfer or even failure to connect to all devices. 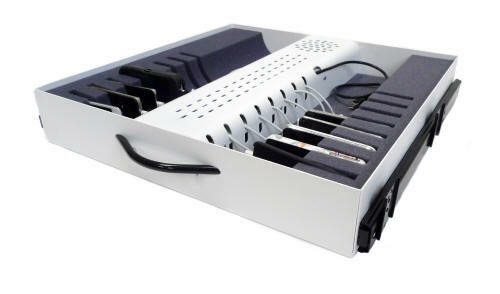 The DS-SC-U32 lets you create a sync and charge station for a desktop or as a retrofit for an existing cart or cabinet. 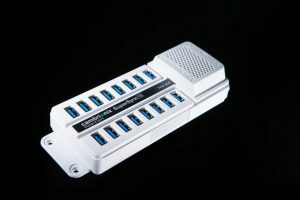 Each of its 32 USB ports delivers 2.1A for charging iPads, iPhones and iPods and syncs the same way as the most advanced cart-based hubs uses our unique, advanced universal, “future-proof” USB technology. 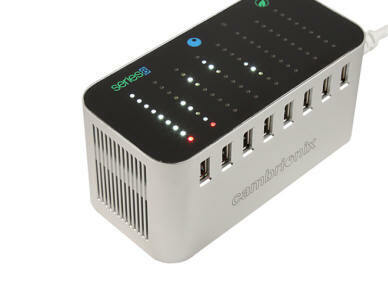 The DS-SuperSync15 is an advanced universal USB 3.0 that can charge and manage iOS and Android devices. It takes full advantage of USB 3.0’s 5Gbps data transfer and full 2.1A high-current charging for each connected 3.0-capable devices. 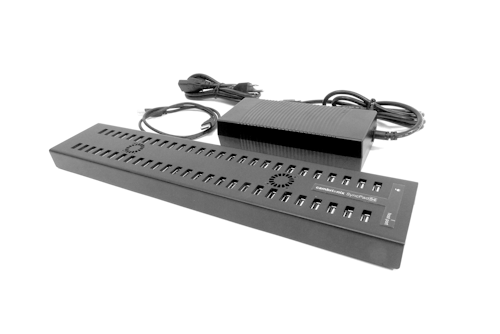 The DS-C-Series8 is an intelligent 8-port USB Charge Station perfect for home and office use. The Series8 charger is compatible with any device that provides charging via USB cable. It is compact and stylish and can charge up to eight devices simultaneously*, making it the ideal choice for home or office use. Like our other Cambronix-powered hubs, it comes with the valuable open API feature. 14 and 16 port charging hubs with fixed charge per port: The MC series of USB charge hubs provide professional, fixed amperage charging for device-specific deployments at a lower cost. Available in 1.5A, 2.1A and 2.4A versions. If you are deploying or managing multiples of a smaller mobile device — such as iPhone™, iPod™, iPod Touch™ or smart phones — Datamation Systems has created a number of storage strategies that incorporate state-of-the art charging and syncing hubs.